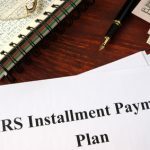 My IRSteamLegal NewsBlogWondering How to Pay Payroll Taxes to the IRS? Read This Now! 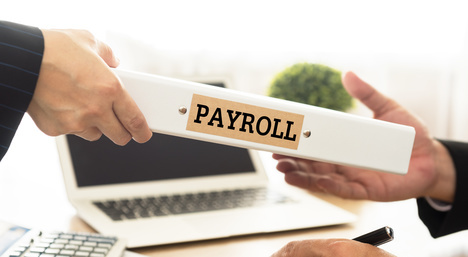 The IRS mandates every employer to timely report and deposit payroll taxes, providing an accurate record of the total income of employees and amounts withheld. 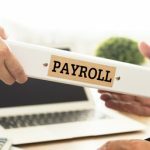 Understanding all the steps involved in preparing and filing payroll tax returns helps employers avoid mistakes that can have serious repercussions, including heavy penalties. Continuing on the subject, in this blog post, we explain how to pay payroll taxes to the IRS. Take a look. Generally, the IRS requires employers to report wages and other forms of compensation paid to employees. Employers must file the relevant forms to report employment taxes. 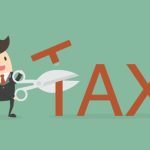 Along with income taxes, employers need to report the Federal Insurance Contributions Act (FICA) taxes and unemployment taxes as a part of the overall payroll taxes. Once a company has deposited the taxes, they must report the deposited taxes by submitting Forms 940, 941, and 944, either through e-filing or on paper. It is mandatory for all businesses to deposit their payroll taxes to the IRS electronically. They are required to use the Electronic Federal Tax Payment System (EFTPS), which is an online tax payment system maintained by the IRS and the U.S. Department of Treasury. To register, visit the EFTPS website. After that, you can start using the medium to pay payroll taxes. The taxable payroll amount is deducted from the company’s bank account. 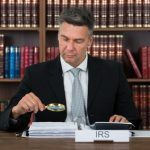 Depending on the amount of tax liability that an employer owes to the IRS during the lookback period, the tax authority determines whether the employer will be paying payroll taxes monthly or semi-weekly. The look back period begins on July 1 and ends on June 30 of the following year. If the total payroll taxes for the look back period are $50,000 or less, the employer will deposit monthly. If, however, the taxes amount to more than $50,000, it will be scheduled semi-weekly. Need Help Paying Payroll Taxes? Speak with Us! 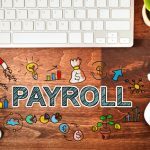 Although filing payroll taxes may seem simple on the surface, it can involve a lot of intricacies calling for professional expertise. If you still have any doubts or questions, speak with an IRS tax attorney at the Law Offices of Nick Nemeth in Dallas, Texas. 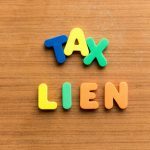 We have a team of seasoned IRS tax lawyers with vast experience in helping individuals and businesses navigate IRS tax related issues. For a confidential, no-obligation consultation with one of our lawyers, fill out our contact form or simply call (972) 627-4580.